iTap by developer SR Mobile is a simple Android game for training your reflexes and peripheral vision. 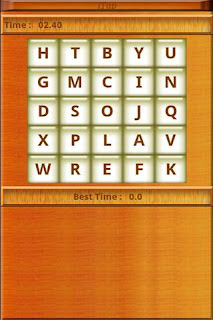 The objective of the game is to tap on the items as fast as you can in the order and achive the best time. 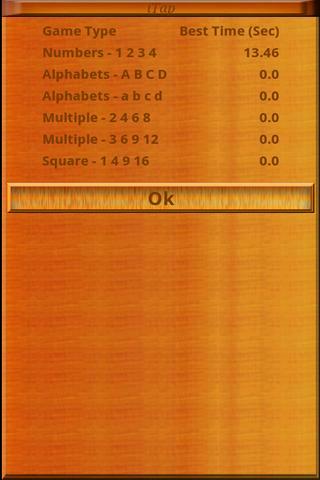 For example, in Numbers mode, the objetive is to tap on the numbers in sequential order. How much fun would a game like this be if you couldn't submit your scores online? Well, now you can! Yep, SR Mobile made a key decision and included global leaderboards (powered by Swarm). Very nice! 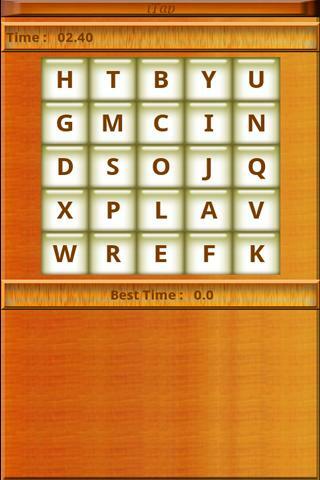 Head on over the the Google Play Store, download the free iTap Android game, and start tapping till your heart's content.